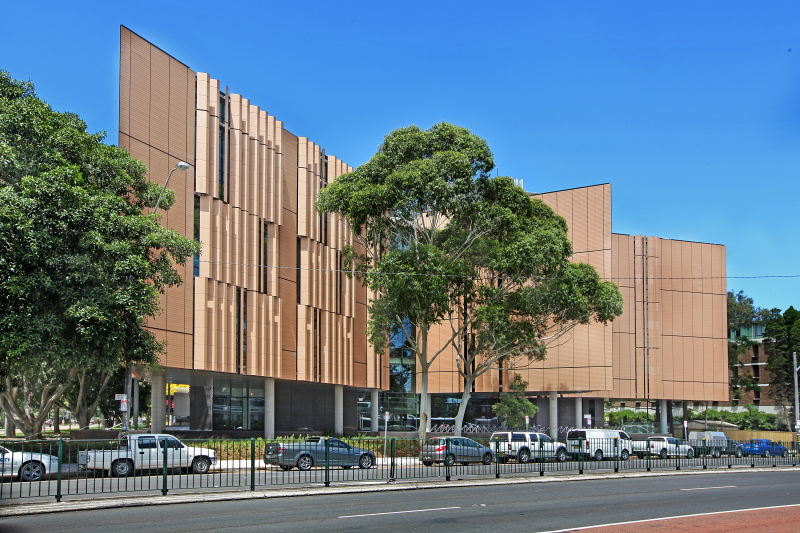 The $123.5 million Tyree Energy Technologies Building (TETB) has been designed to provide a space where research, education and industry can collaborate to develop and then practically implement sustainable energy technologies. in Australia and a first for UNSW. This accreditation represents world leadership in environmentally sustainable building practices.